Mrs. Nada Khorchid is the CEO of ArabiaGIS; a pioneer in providing spatial enterprise solutions and online platforms for the public and private sectors in Lebanon, UAE, Oman, Yemen, and Iraq. The company also works with many international development organizations and bodies across the region. Nada has over 20 years of experience in the technology domain, working with various executive roles. She has a record of success in building local and international alliances. Nada has also worked in managing and coaching a diversified team to launch new technology products and enter new geographical markets. A strong believer in the importance of economic enablement to change people’s destinies especially the youth, Nada volunteers with several NGOs to mentor young Arab entrepreneurs. She participates in initiatives focused on encouraging entrepreneurship mindset within underprivileged communities. She is on the General Assembly of Welfare Association and is an active member on its committees. She is founding member of ISACA’s Lebanon chapter and has served on its board for several years. 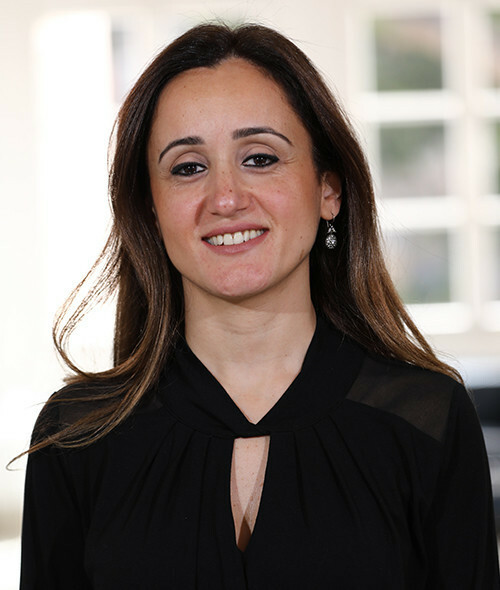 Nada holds a BS in computer science form The American University of Beirut and an MBA from Strathclyde University in UK.